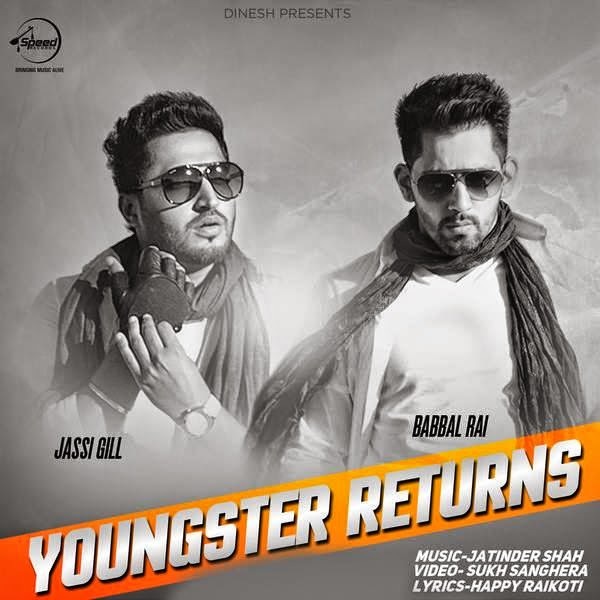 Youngster Returns is Punjabi Single track released by collaboration of duo Jassi Gill and Babbal Rai. Music of the track is composed by Jatinder Shah and lyrics are penned by Happy Raikoti. Youngster Returns is Punjabi Single track released by collaboration of duo Jassi Gill and Babbal Rai. Music of the track is composed by Jatinder Shah and lyrics are penned by Happy Raikoti. Song is released over Speed Records and its music video is directed by Sukh Sanghera. Rabb Vi Na Jaane Balliye..